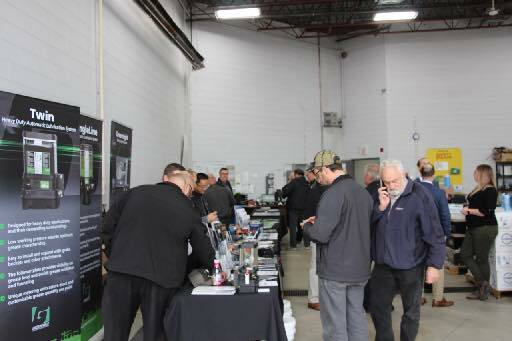 Thank You For Attending Maxim's Open House Events! 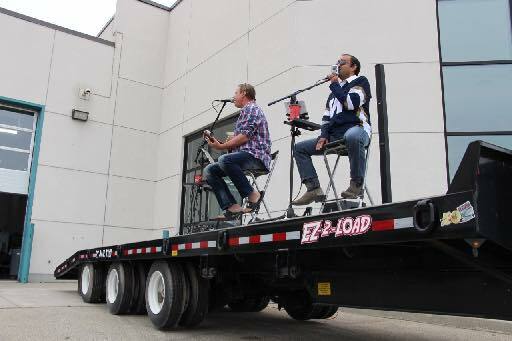 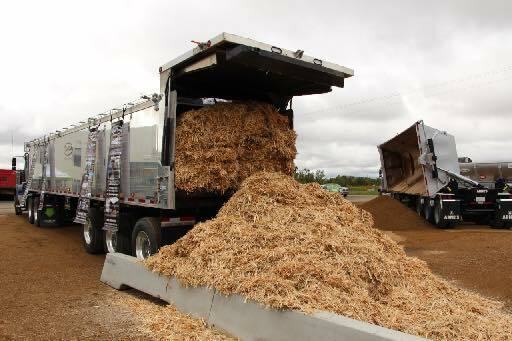 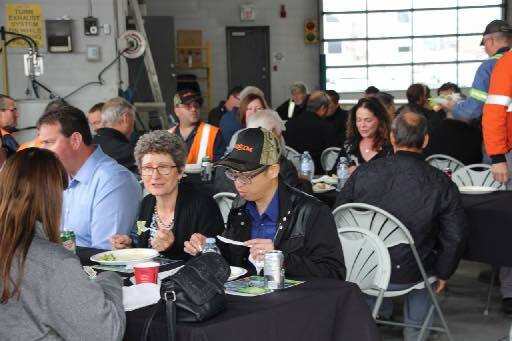 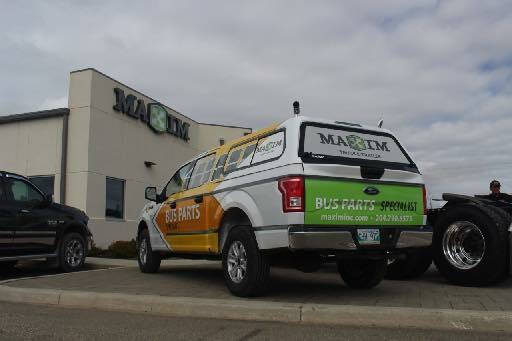 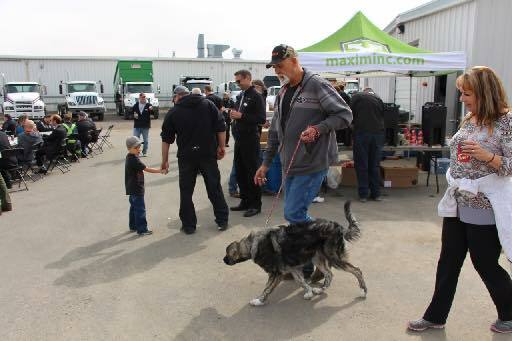 Thru September, Maxim hosted Open House events in six locations across Canada. 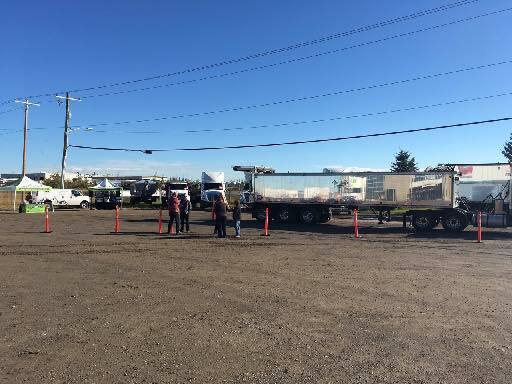 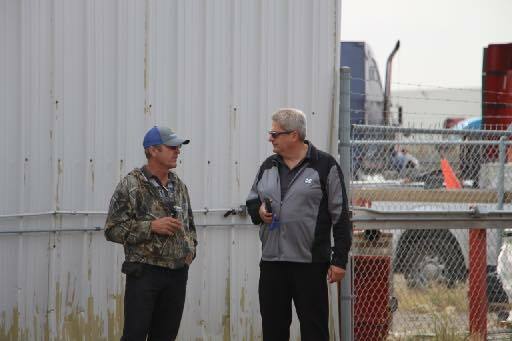 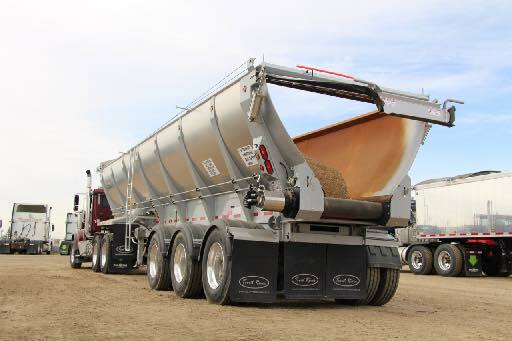 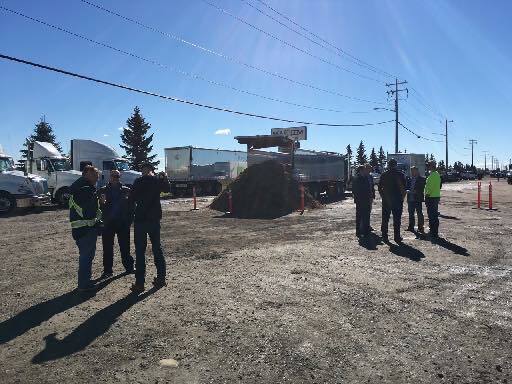 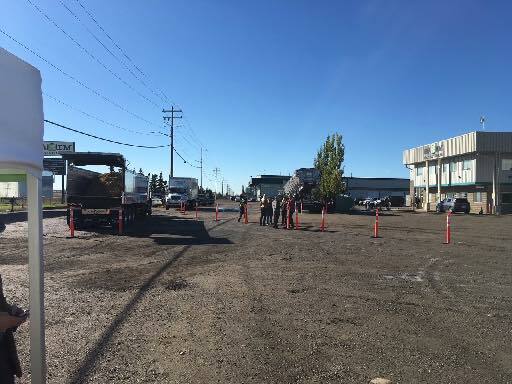 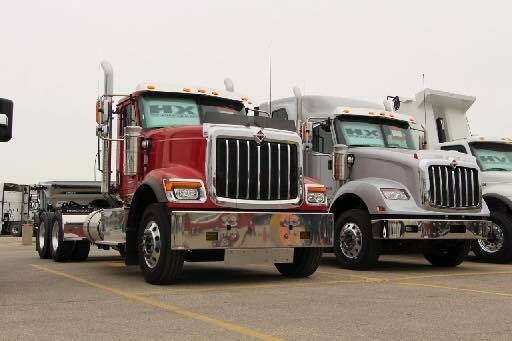 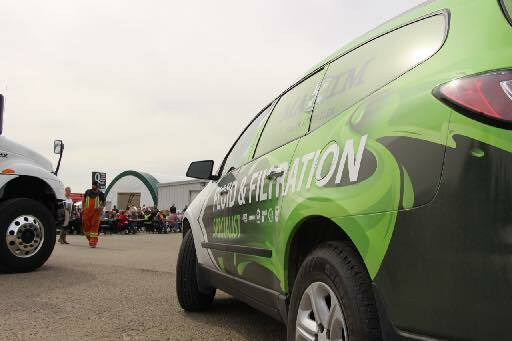 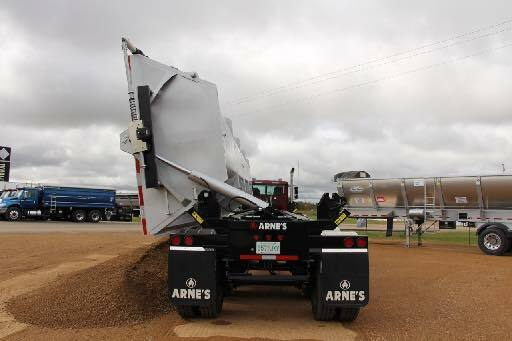 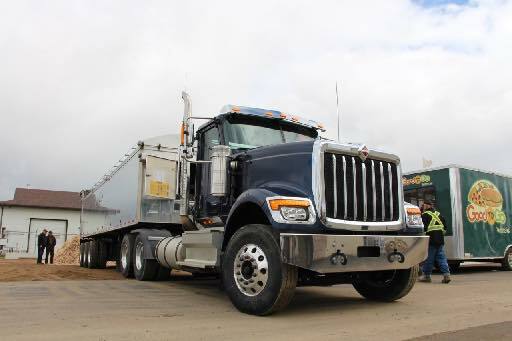 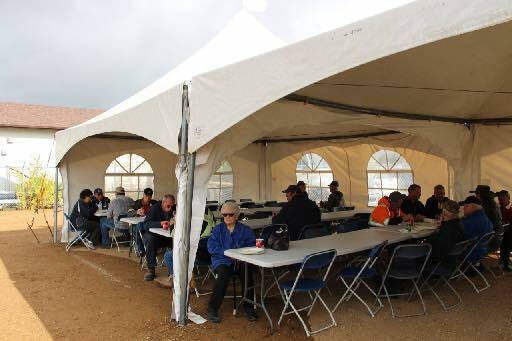 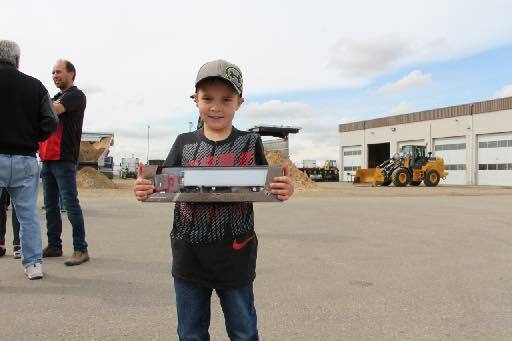 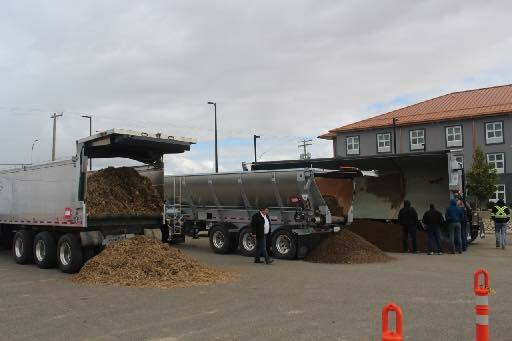 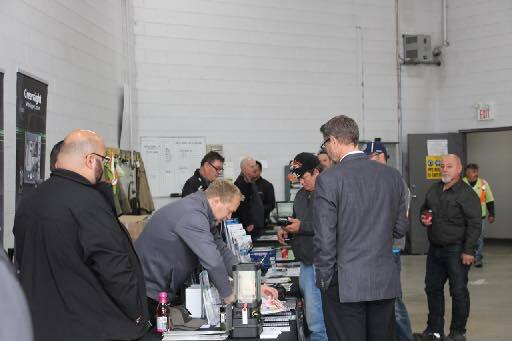 In Calgary, Prince Albert, Regina, Brandon, Winnipeg, and Thunder Bay we saw our customers from all industries. 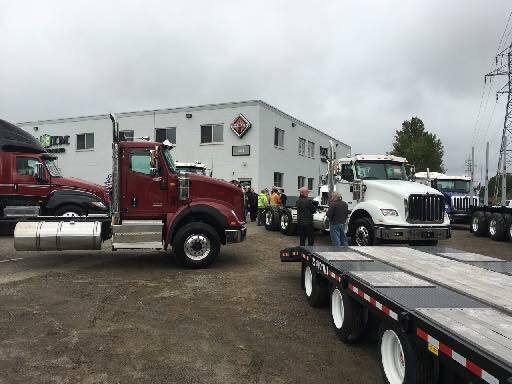 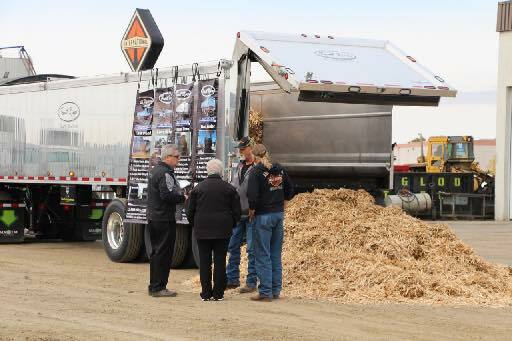 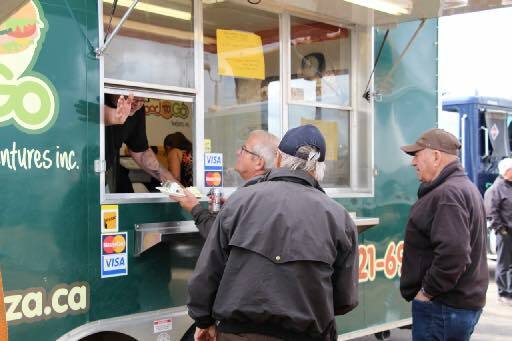 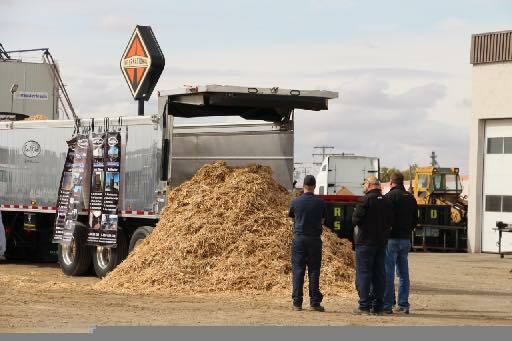 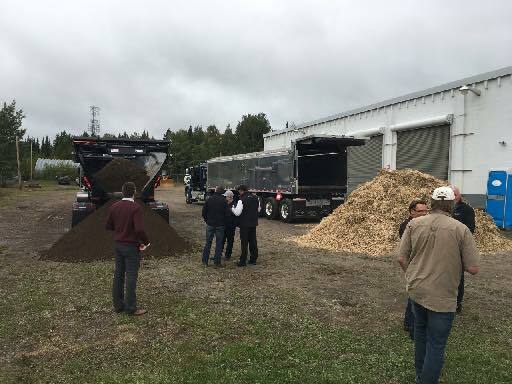 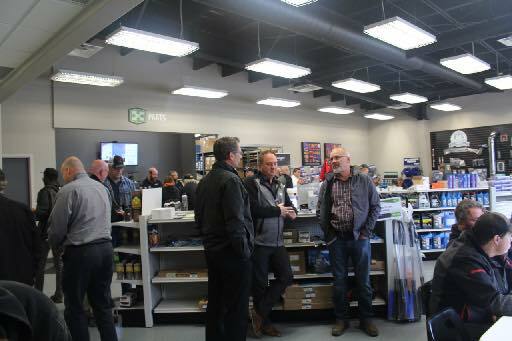 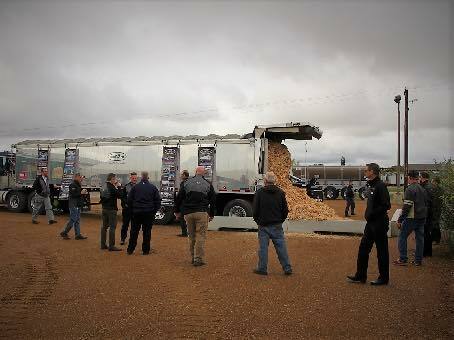 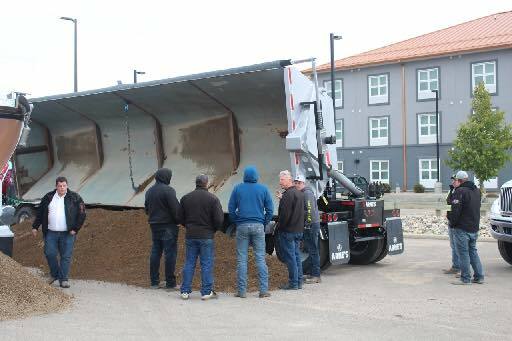 Hundreds came out to see live demonstrations of trailers, partake in blowout parts specials, check out new truck models, and have lunch with us! 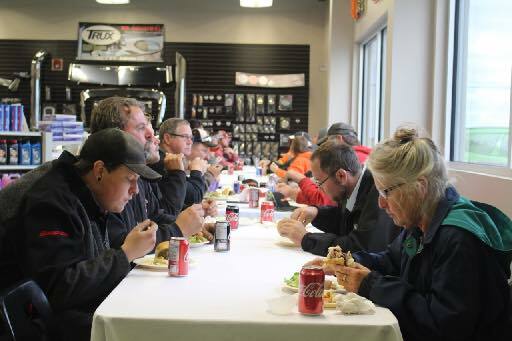 We are so appreciative to everyone who came by for a visit. 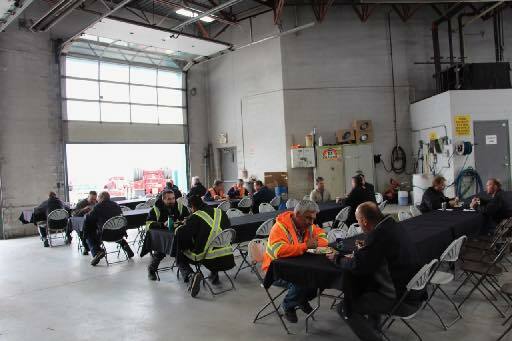 A big thank-you also goes to the staff at all of those locations who came together to make sure the events went off without a hitch.